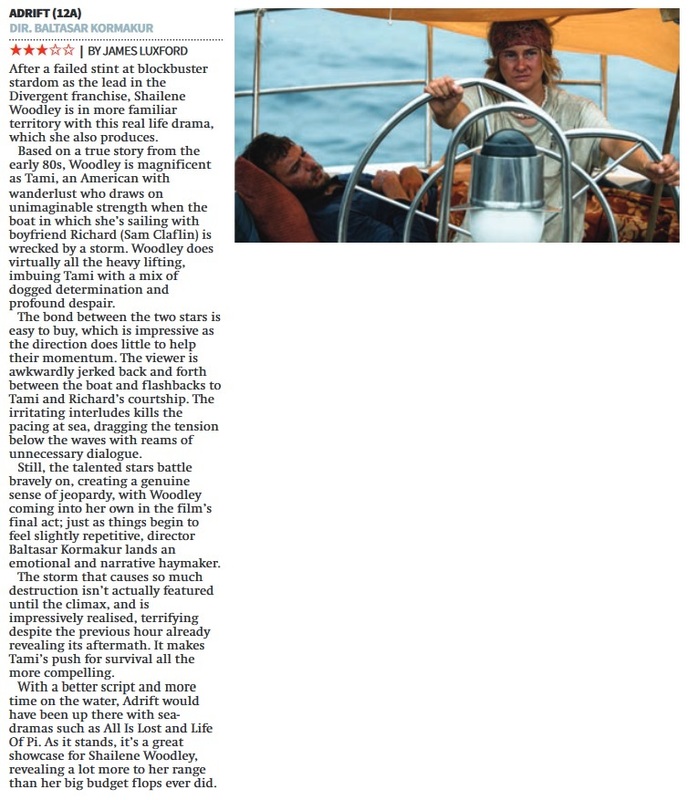 Please click the image above to read my review of Journey’s End for Metro UK. 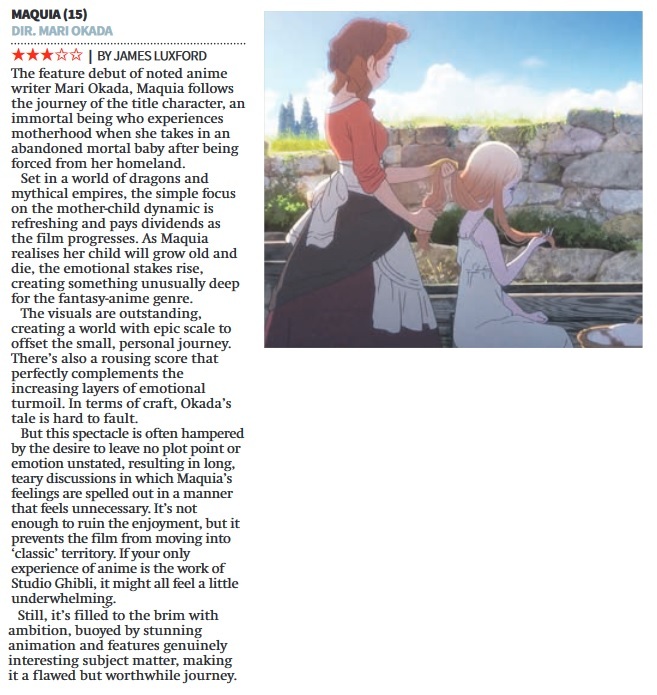 BBC Oxford reviews, 2nd June. 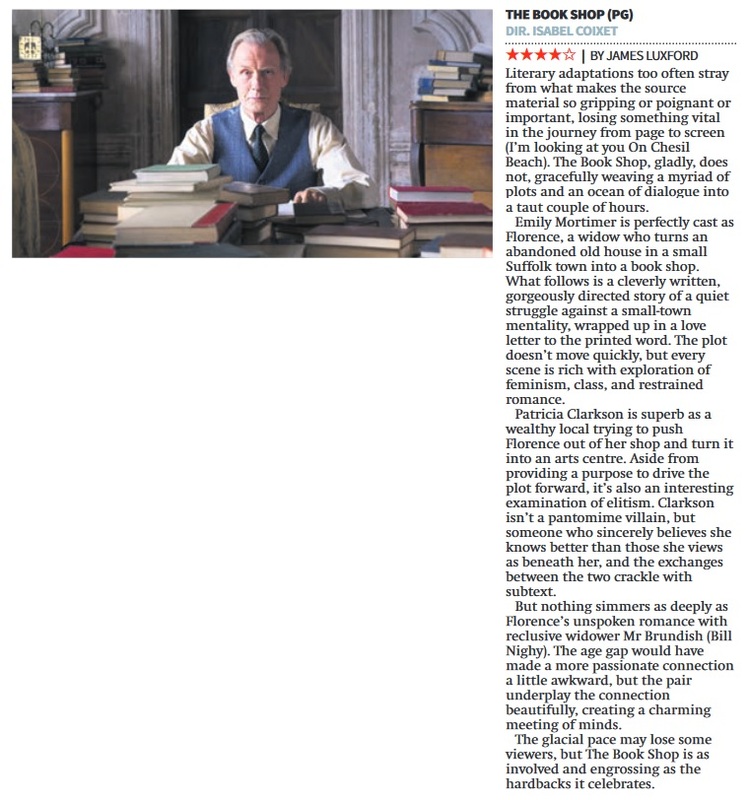 Please click the image above to listen to my reviews for BBC Oxford, broadcast 2nd June. Looking at the films “Me Before You”, “Warcraft” and “The Nice Guys”. Posted in BBC Radio Oxford, Movie Review, Uncategorized | Comments Off on BBC Oxford reviews, 2nd June. Please click the link above for my review of “Me Before You” for Radio Times.